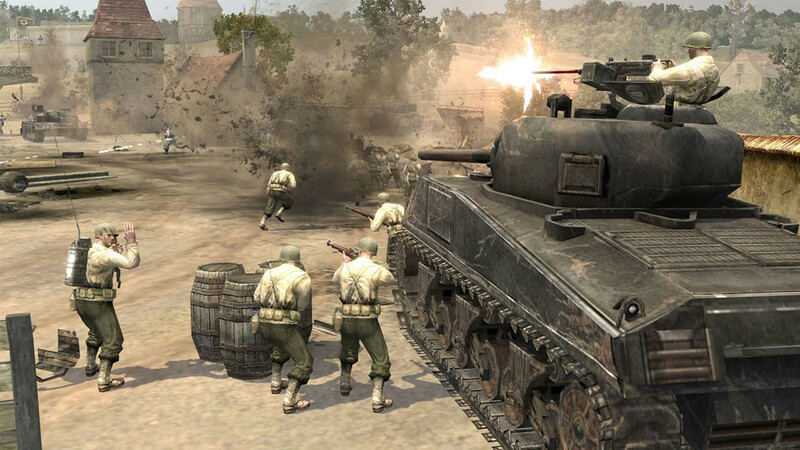 Buy Company of Heroes Complete Pack as a Steam Key. 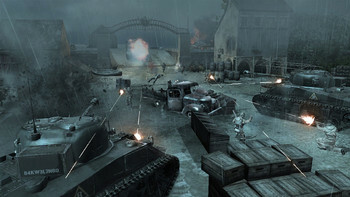 Company of Heroes A real-time strategy (RTS) game set in World War II, Company of Heroes brings to life - in full cinematic detail - the greatest war mankind has ever known. 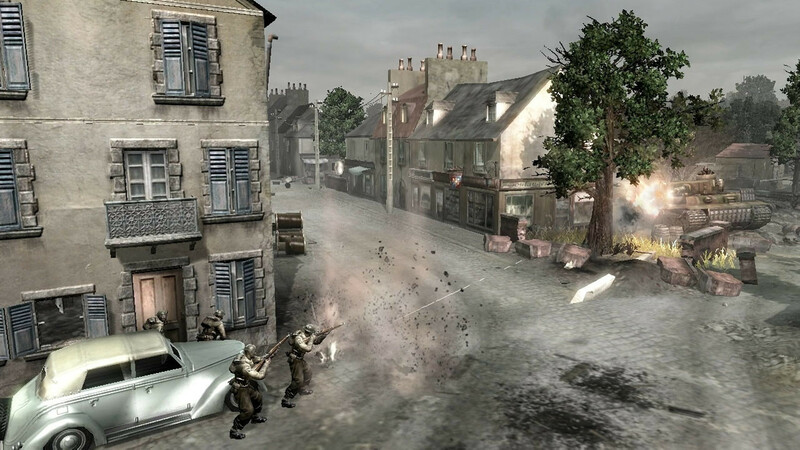 Gamers will experience the journey of the brave men of Able Company in a deep single-player campaign that begins with the invasion of Normandy through their fight across Europe. 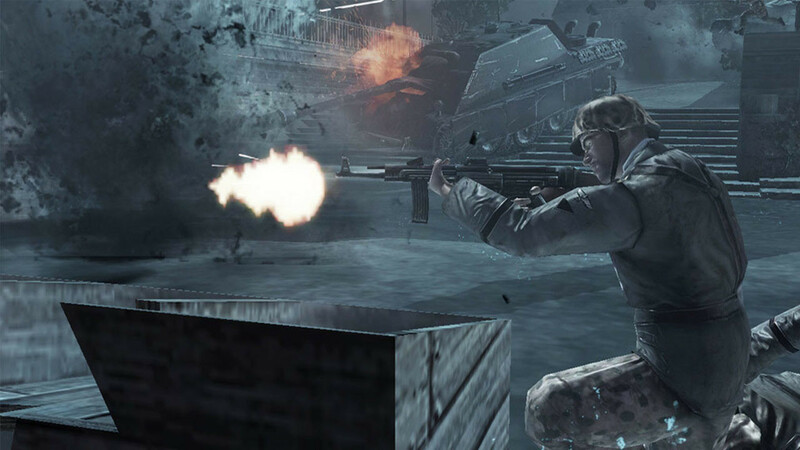 Company of Heroes' completely destructible environment means no two battles ever play out in the same way. 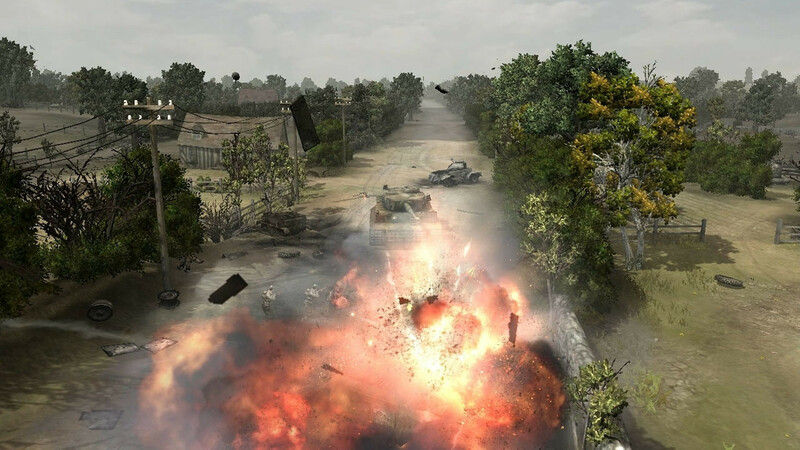 Advanced squad AI brings soldiers to life as they interact with the environment and execute advanced squad tactics to eliminate the opposition forces. 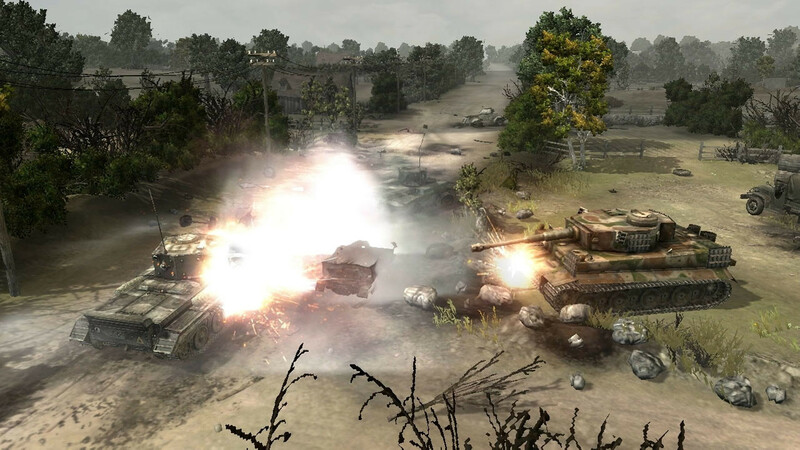 Company of HeroesÂ®: Tales of Valorâ„¢ is the expansion to the Game of the Year winner and highest rated real time strategy franchise Company of HeroesÂ®. 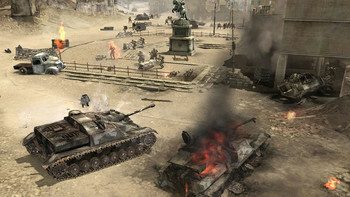 Featuring new campaigns to overcome, units to command, and battlefields to conquer, Company of HeroesÂ®: Tales of Valorâ„¢ delivers evolved gameplay mechanics and 3 episodic adventures including 9 new missions, 3 new Multiplayer Modes, and new abilities to master. ESSENCE ENGINE: Relic's next-generation cutting-edge engine provides graphic quality and a physics-driven world that is unprecedented in an RTS. ENVIRONMENTAL STRATEGY: Real-time physics and a completely destructible environment guarantee no two battles ever play out in the same way. Destroy anything and re-shape the battlefield! Use buildings and terrain to your advantage, or deny them to the enemy. LIVING SOLDIERS: Advanced squad AI brings your soldiers to life as they interact with their changing environment, take cover, and execute advanced squad tactics to eliminate all enemy opposition. MULTIPLAYER: Supports 2 to 8 players in multiplayer competitions via Lan or Internet. 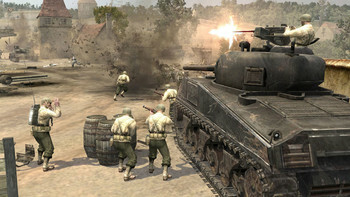 Go online with friends and join in the ultimate battle of Axis versus Allies. 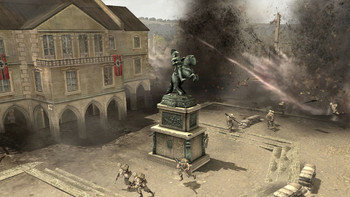 All new Multiplayer Options: Combine Company of Heroesâ„¢: Opposing Frontsâ„¢ with the original Company of Heroes for a total of four playable armies online. 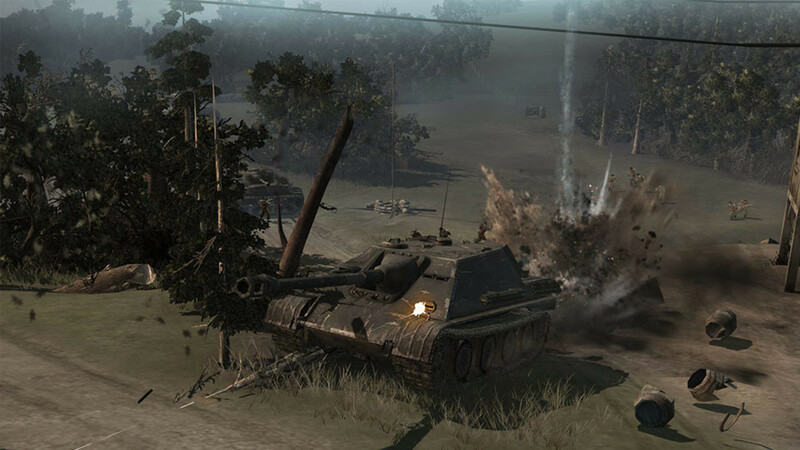 Join British artillery with American armor to dominate the 3rd Reich or utilize Wehrmacht and Panzer Elite blitzkrieg tactics to annihilate the Allied invasion. DirectX® 10 Support provides the most realistic RTS experience available with enhanced lighting and incredible terrain detail. 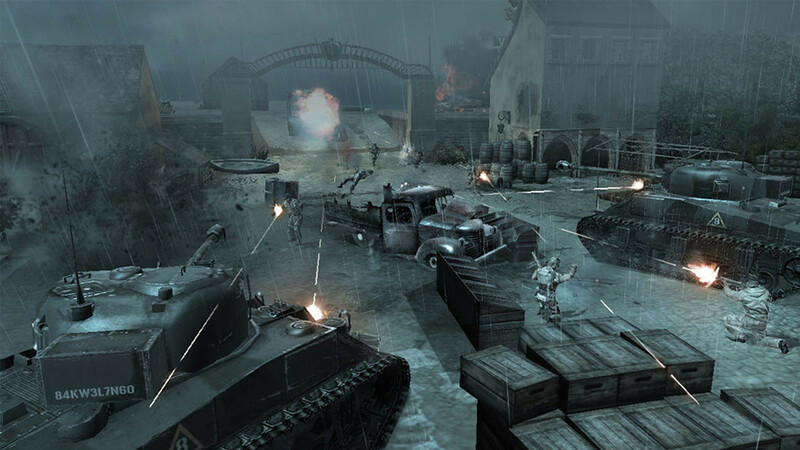 3 Immersive Storylines: Embark on the definitive WWII experience from all sides of the war. 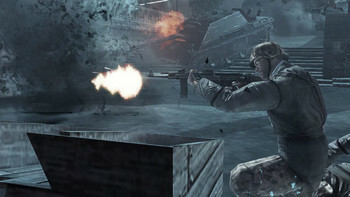 Each episode contains new missions and objectives in a persistent environment. Direct Fire Control: Not only can the player's tactical and strategic decisions influence the battle, but players also directly control units on the battlefield. Players will aim, fire, and maneuver in real-time to capitalize on the changing battle conditions. Command New Units: New infantry and vehicles such as the Schwimmwagen and Staghound will be available. The Schwimmwagen is an amphibious, all-wheel drive off-road vehicle while the Staghound is a highly maneuverable 4x4 Armored Car. Conquer New Territory: New maps based on famous battles such as Villers-Bocage will be available for competitive players in the online battlefield. 3 New Multiplayer Modes: New multiplayer modes to experience with your friends. Become a tank commander and square off in Panzerkrieg, choose a hero unit and join the battle to push back enemy lines in Assault, or team up and defend against waves of attackers in Stonewall. 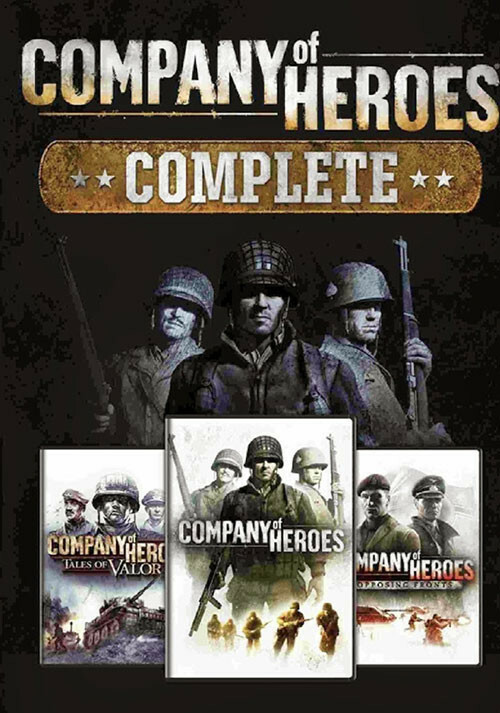 Problems with Company of Heroes Complete Pack?